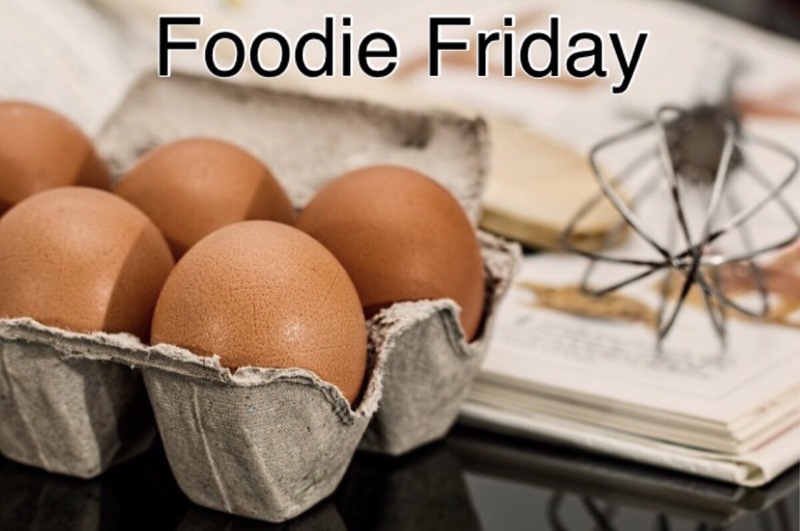 Foodie Friday today, is an old favourite, with a few small changes. 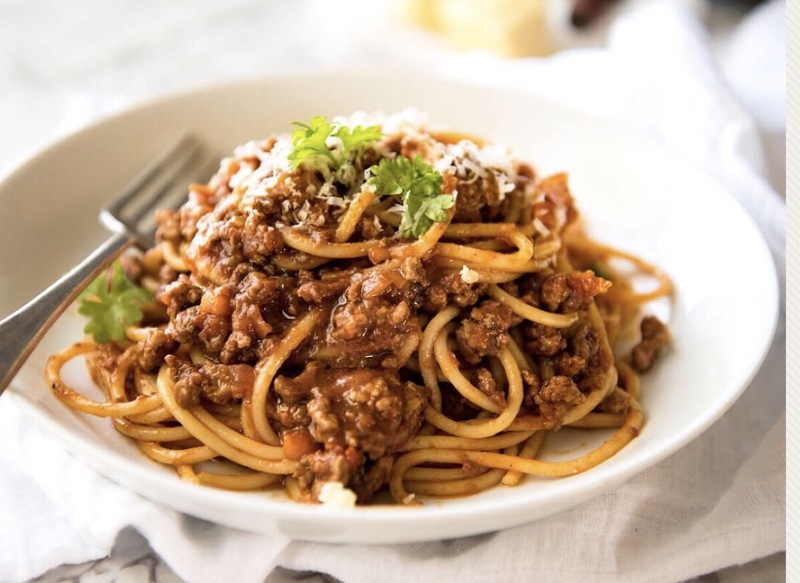 Spaghetti Bolognese is usually quite rich and heavy, so a few years ago, I modified the recipe, only slightly and tried it out on my grandchildren. They loved it. This is the recipe, that I’ve used since then. It’s very quick and easy to make and perfect for families as the kids always love Spag Bol. Add onion and garlic, stirring, for 5 minutes until softened. Add carrot, zucchini and celery and cook, covered for approx 5 minutes, stirring occasionally. Increase the heat to high. Add the mince and cook for 1 minute, stirring to break up lumps. Stir in the tomato, parsley, oregano and 1/2 cup water and simmer, covered for 25 minutes, stirring occasionally. Cpaghetti in a large saucepan of boiling, lightly salted water. Drain. Divide 2/3 of the sauce between 2 plates. Top with the spaghetti and remaining sauce. I’m pretty sure your mother in law or family wouldn’t like my version Sue. You really can’t go past a traditional Italian pasta sauce. But for anyone looking to reduce calories my version isn’t too bad. This sounds yummy Jennifer! As I’m trying to change my eating habits I’ve been experimenting with zucchini spirals instead of spaghetti and I’ve actually surprised myself at how much I enjoyed it.